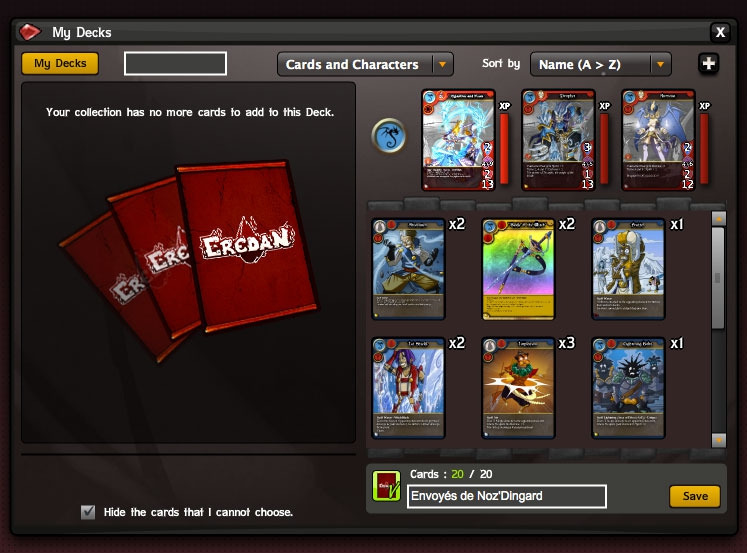 Eredan iTCG is a free trading card game that can be played in your browser. 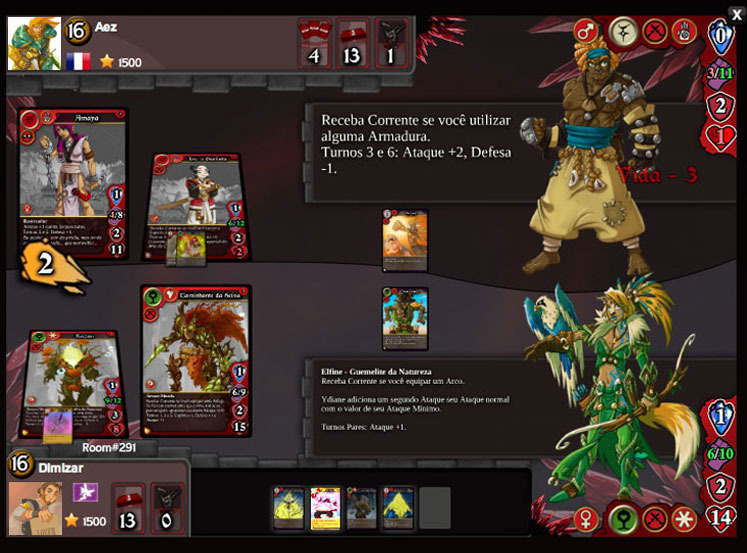 Players collect and trade the cards that they collect by playing or buying in the online store. 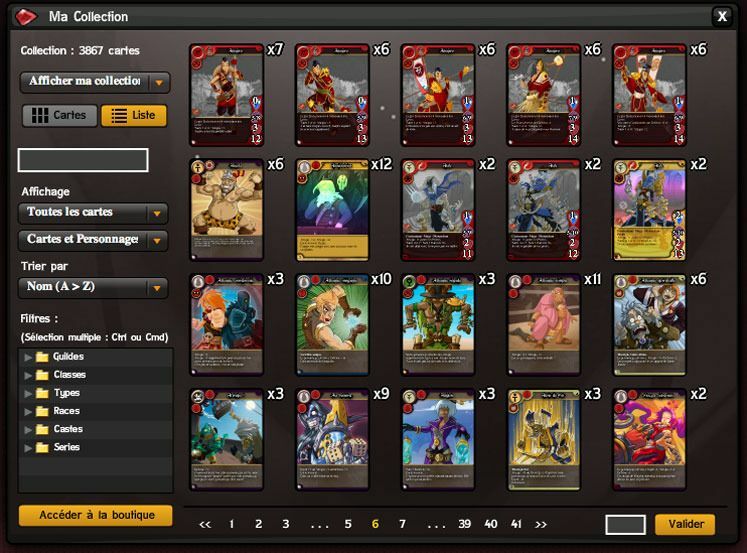 Build the decks as you wish and face other players in memorable clashes. 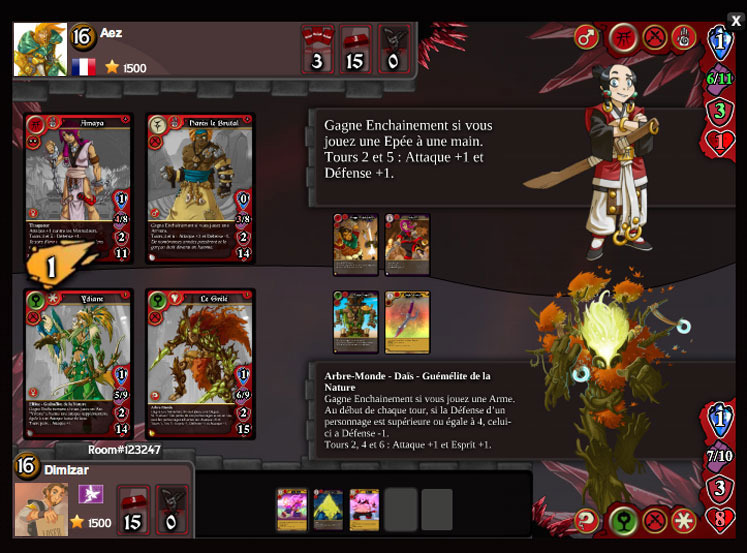 By confronting others, your cards will evolve and become more powerful – you may even combine some of them! Eredan is set in a medieval fantasy world, with a touch of manga and humor. This is a perfect fit for every kind of player, be it collectors, traders, casual or core gamers. New cards are regularly added to ensure that the story of the Eredan world keeps on developing.